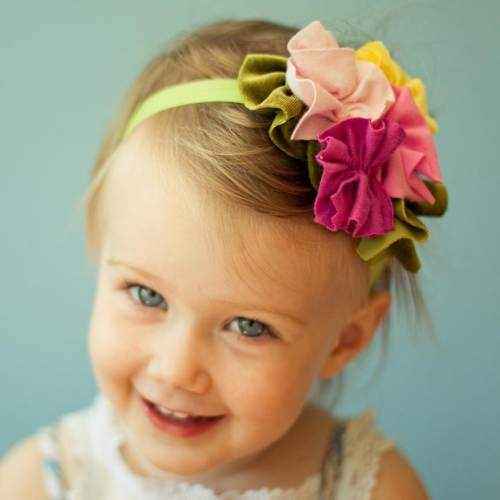 Shop unique baby and girls flower headbands online: cute baby & girl hair accessories. 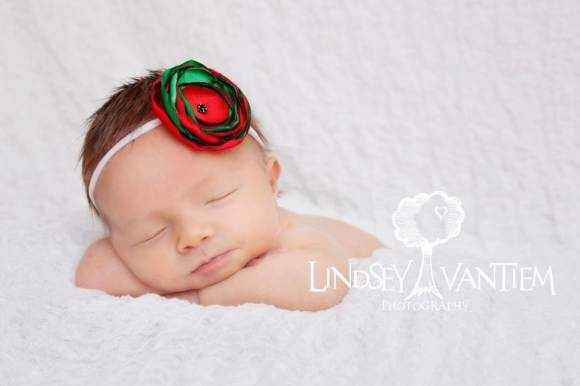 Unique girls flower headbands for newborn to teens! 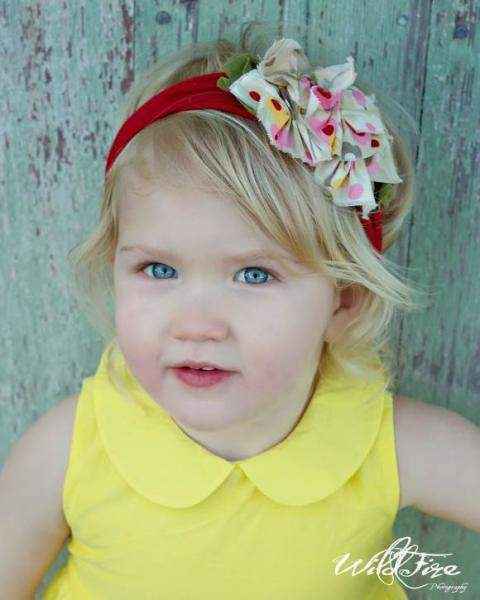 We offer one of the largest selections of unique made in USA headbands. 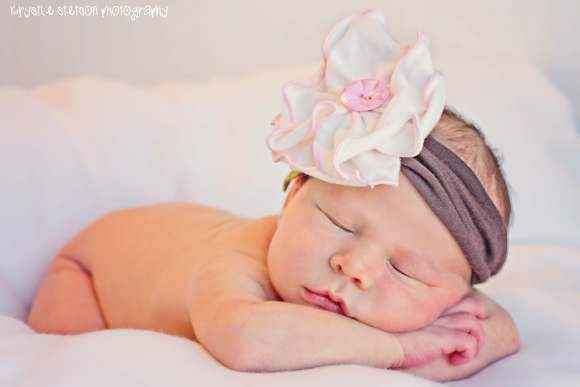 Shop unique baby and girls flower headbands online: cute newborn, infant girl, baby girl, girls & teen flower headbands in many beautiful colors. 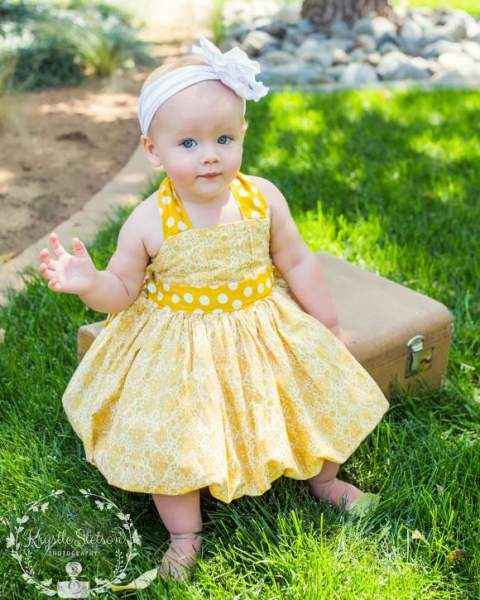 We feature a large selection of cute made in USA girls flower headbands that are perfect for every day, special occasions & to wear as unique photography props for portraits. 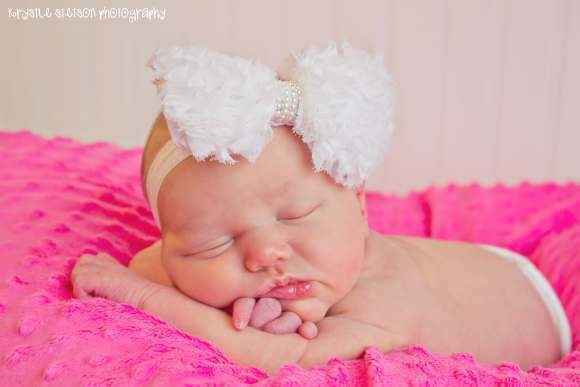 Our baby girl headbands are popular newborn baby photo props & photo props for 1st birthday pictures. 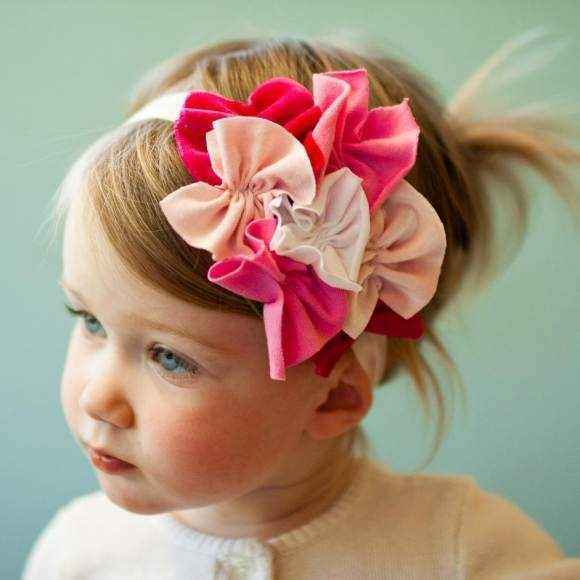 Our most popular girls hair accessories are unique girls flower headbands, handmade in America by Snugars. 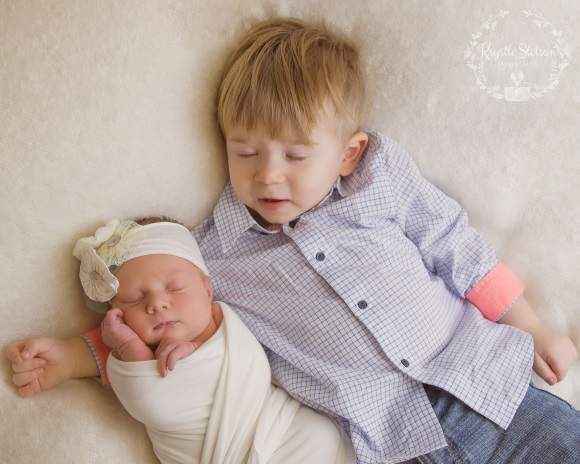 These cute high quality headbands come in baby, toddler, girls & teen sizes in every color and feature soft comfortable knit fabric and adorable flowers. 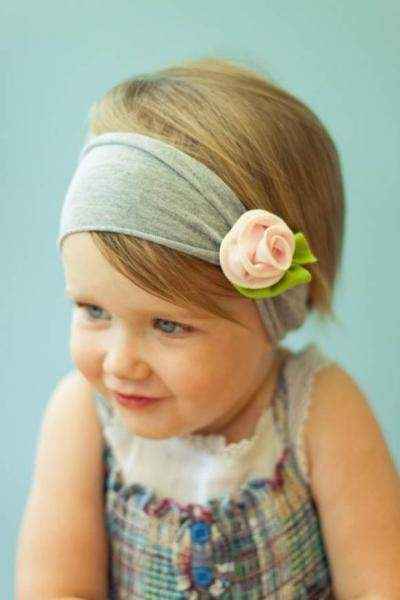 Cute Snugars big flower headbands have been top sellers since we started carrying them in 2011. 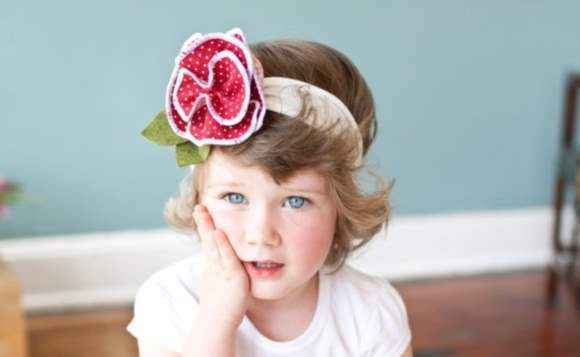 We have had many parents & grandparents return to buy these adorable headbands in additional colors & in larger sizes when toddlers have outgrown their favorite baby headbands. 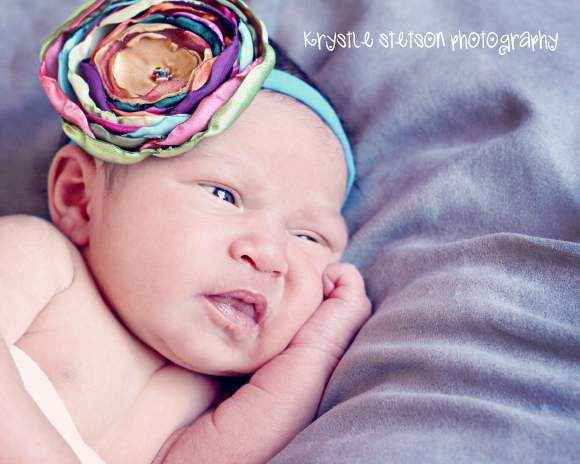 My daughter loves wearing her Snugars flower headbands in different fun colors & always receives compliments when wearing these cute accessories. 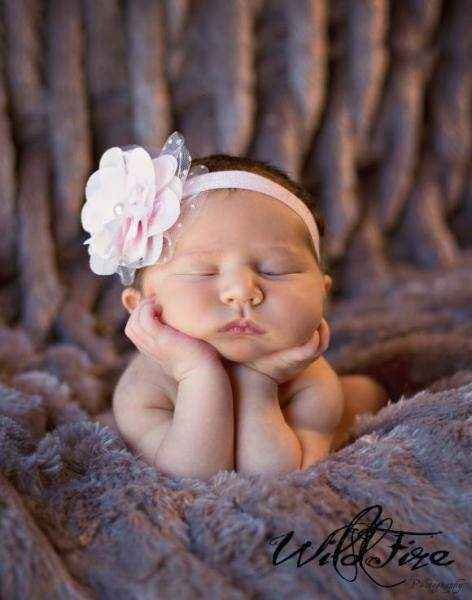 Our unique baby & girls hair accessories feature beautiful fabrics and unique details including: dainty buttons, sparkly rhinestones, showy feathers & vintage style lace. 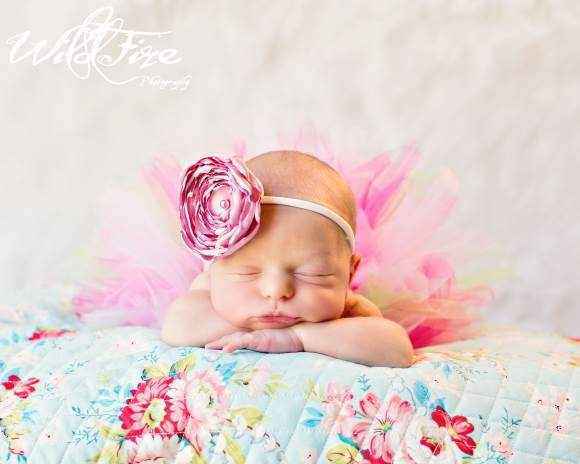 Our cute headbands come in colors to match every outfit: pink, hot pink, red, yellow, orange, green, lavender, gray, black, white, cream & in pretty floral and polka dot fabrics. 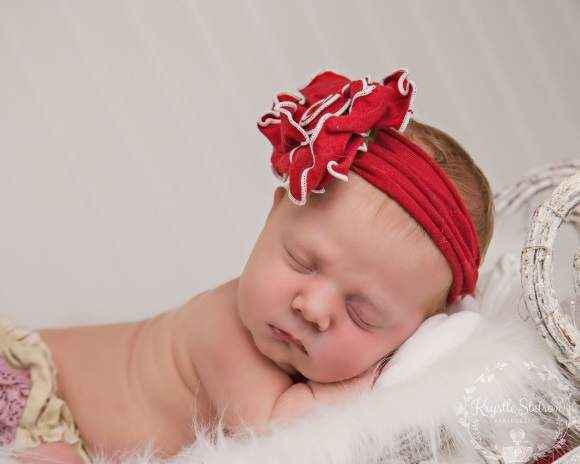 We also feature unique baby, girls & teen flower headbands in beautiful satin fabric, for every holiday: Valentine's Day, Easter, Halloween, Thanksgiving & Christmas. 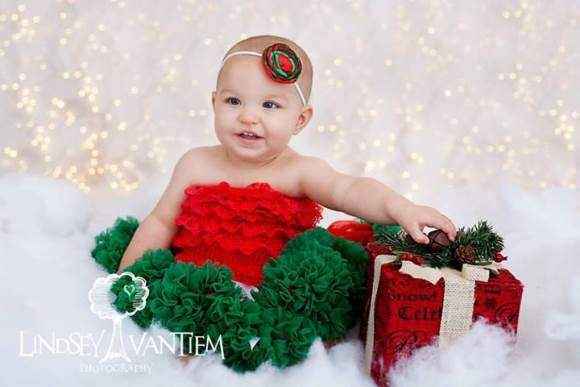 Our cute girls flower headbands make adorable baby gifts, birthday gifts, holiday gifts & stocking stuffers. 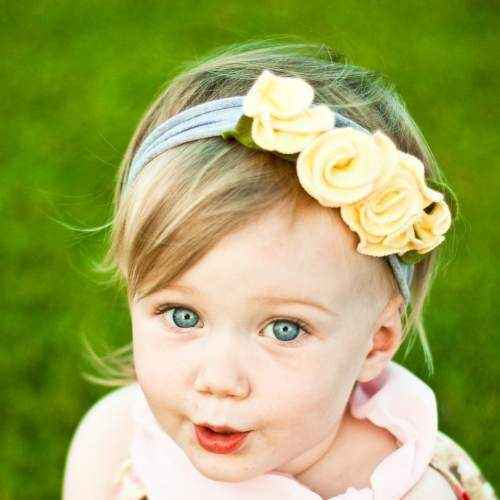 Our flower headbands also make unique hair accessories for the birthday girl to wear. Our unique girls headbands are in stock, ready to ship. 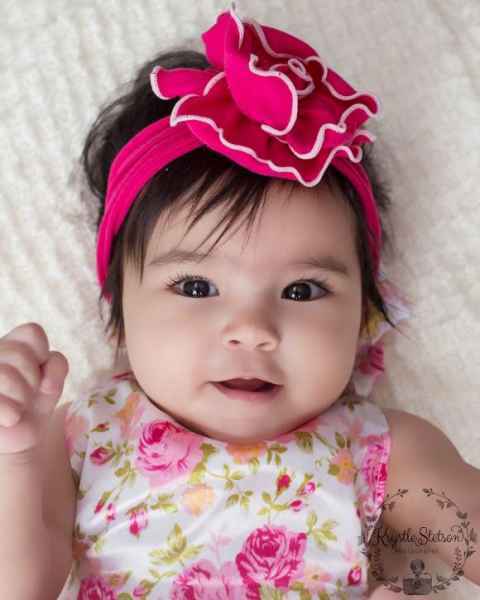 Shop our huge selection of unique baby and girls flower headbands online.